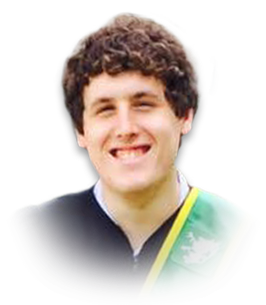 It is with heartfelt sadness that our son Bradley passed away on March 24, 2019 at 26 years of age. Loving son to Linda & Terry. Cherished brother to Christopher, Katie & Michael. Grandson to the late Theodore & Imelda Drouillard & Dora & the late Ray Mills. Nephew of Rose & Denise. Cousin to Chelsea & Emma. Bradley was a graduate of St. Clair College Chemical Laboratory Technology Program. Brad was loved by many & will be deeply missed. If desired, memorial donations to Autism Ontario would be appreciated by the family. Visitation Thursday 3-5, 7-9 p.m. at Families First 3260 Dougall Ave. South Windsor, 519-969-5841. A private family service will be held. Interment Heavenly Rest Cemetery.